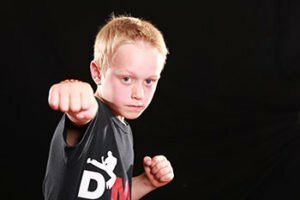 Due to the continued growth of the club we will shortly be starting Family Kickboxing classes in Oadby, Leicester. We are looking to start the classes on a Friday during September around 6pm. if your interested please give me a call on 07557782275 or fill out our contact form. For more information visit about us.